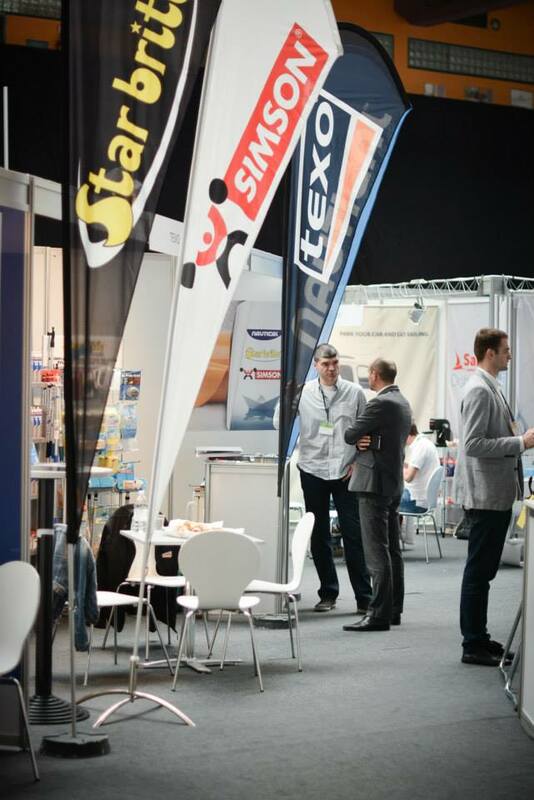 On March 21st to 23rd 2014 Dani Hrvatskog Chartera was held in Zagreb, Bočarski Dom Expo Hall. 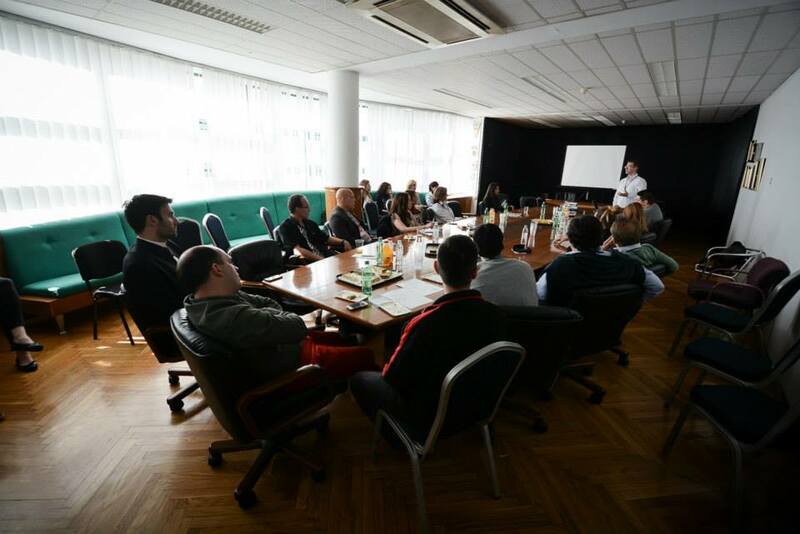 I had a great time, thanks for organising such a good event. 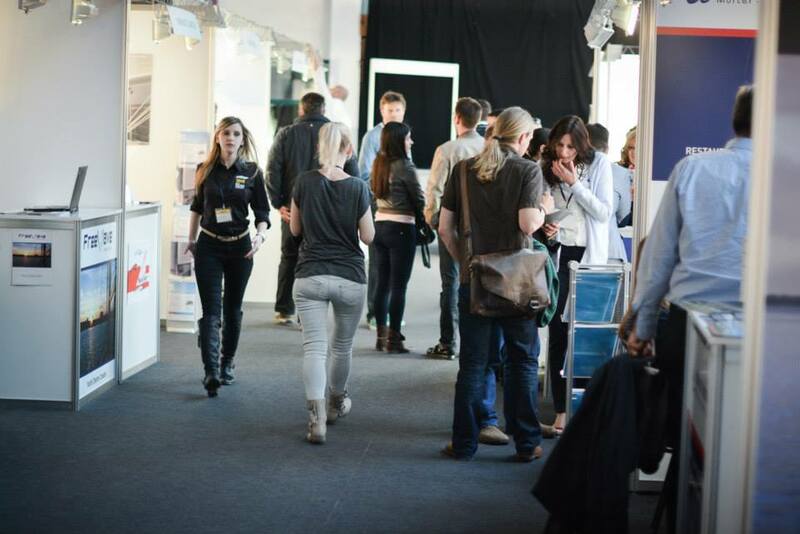 Definetly see you next year. We arrived at the airport, straight on the taxi, straight here, straight to the hotel, we knew where the party was… everything worked. 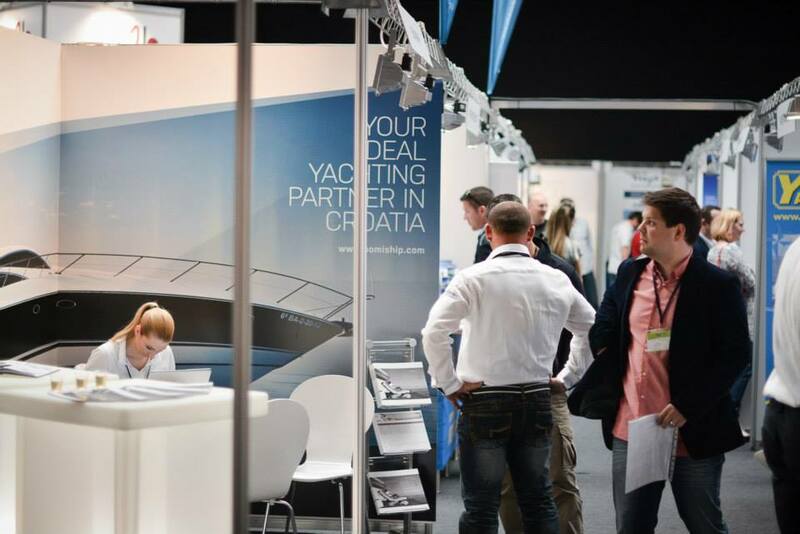 The second edition of “Days of Croatian Charter” expo was much impressive and remarkable business event where 58 Croatian charter companies, along with 30 suppliers of nautical goods and services met with 87 charter brokers from 21 world countries. 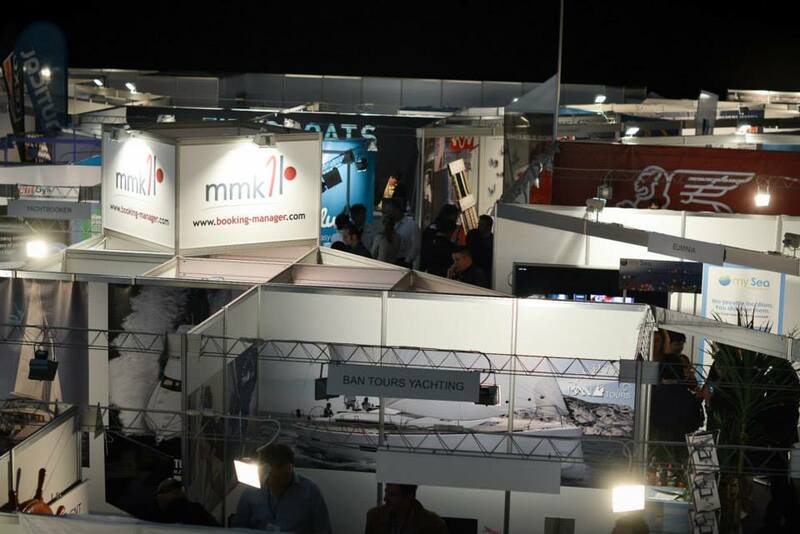 The main purpose of the expo was to gather all relevant participants of charter tourism and to start new business cooperation and improve existing ones. 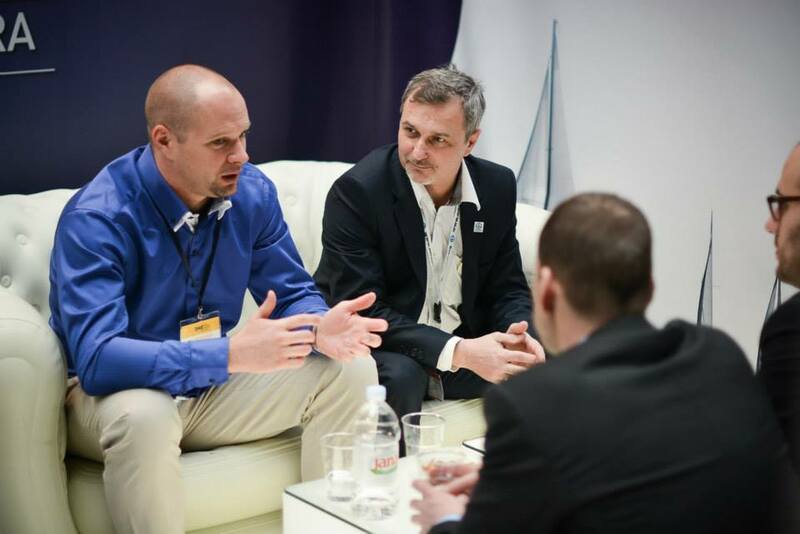 It was held in March 2014 at “Boćarski dom” in Zagreb. 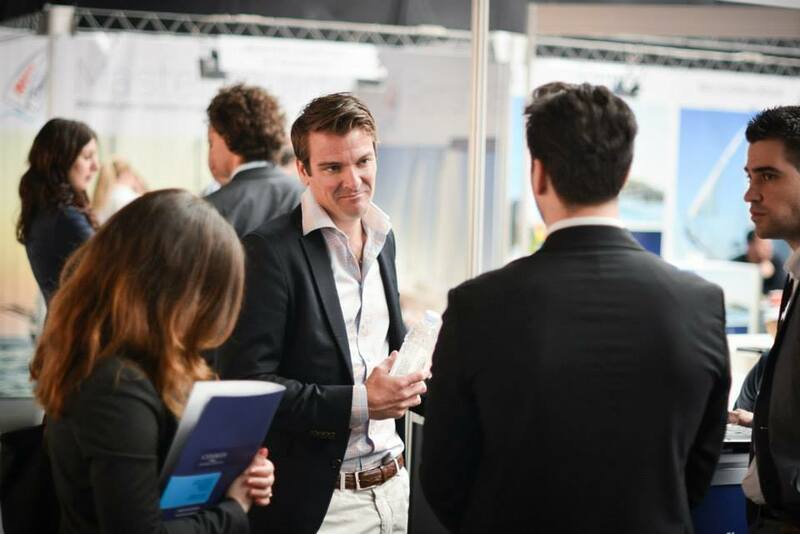 Great feedback from visitors proves that this kind of B2B event is very desirable in charter industry. The opening ceremony was held by minister of tourism Mr Darko Lorencin and attended by president of the tourism committee of the Croatian parliament Mr Goran Beus Richemberg, adviser minister of economy Mr Ladislav Prekupec, vice president of Croatian chamber of commerce Ms Vesna Trnokop-Tanta, city office representative for economy Ms Monika Mikulić along with other invitees, guests and media representatives. 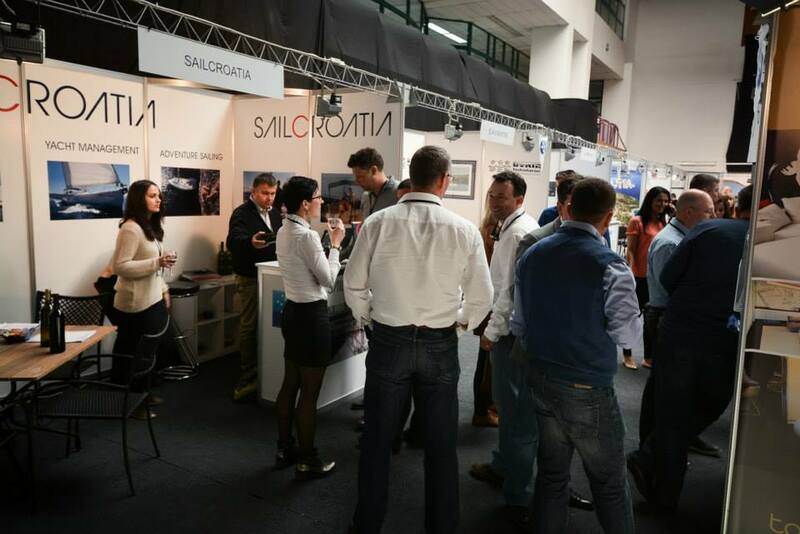 The event was sponsored by Croatian ministry of tourism and the Croatian chamber of commerce, while the organizer of the second edition of the expo is the company Jadranski skiperi d.o.o. 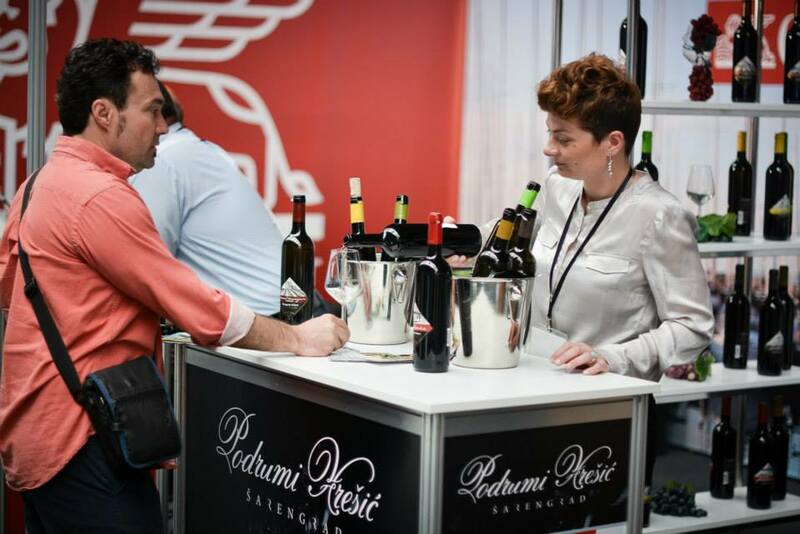 Additionally, the expo was supported by the Croatian tourist board, Croatian bank for reconstruction and development and Zagreb tourist board. 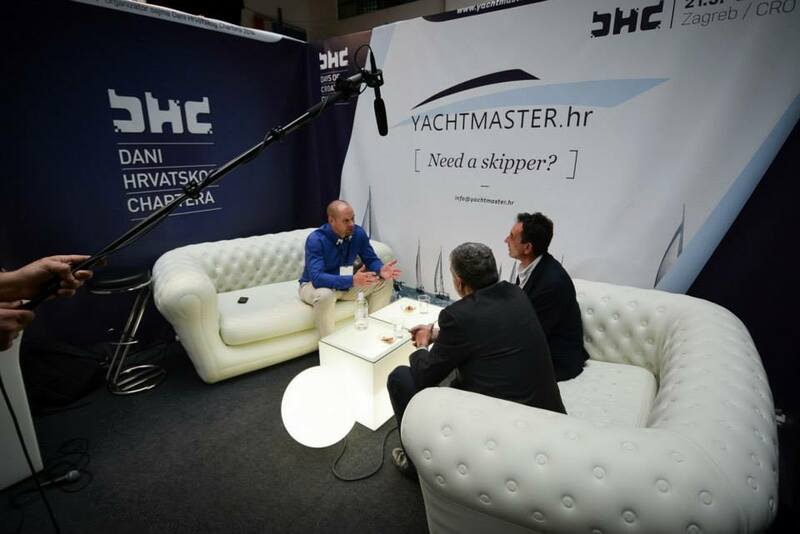 “DHC 2014” was an unique expo event in Croatia and abroad, which gathered Croatian charter companies, domestic and international charter brokers and suppliers of goods and services related to the charter industry.